What is Dengue Fever ? Dengue fever is a virus transmitted by mosquito. The Aedes aegypti mosquito is the main transmitter of dengue viruses, although a 2001 outbreak in Hawaii was transmitted by Aedes albopictus. Both mosquitos feed exclusively during daylight hours. The disease occurs only in the tropics. 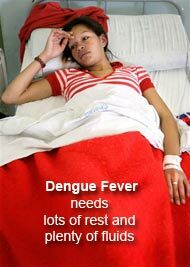 Dengue is a disease caused by any one of four related viruses (Dengue 1, 2, 3 and 4). A person infected with one type of dengue will in future only be immune to that type. However they will be at risk of developing severe symptoms if they contract another type of dendue. 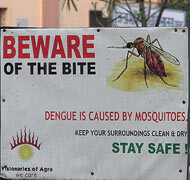 Unlike malaria, dengue is prevalent in urban areas as well as rural districts. It is estimated that there are over 100 million cases of dengue worldwide each year. The disease is now endemic in more than 100 countries. Symptoms are most commonly seen in adults and older children. Young children may show no symptoms. Death rarely occurs, but the patient is left debilitated and requires considerable convalescence. Characterised by a breakdown of the blood-clotting mechanism with internal bleeding. 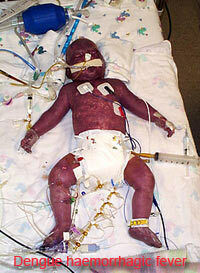 More common in children under 15 years, but can occur in adults. 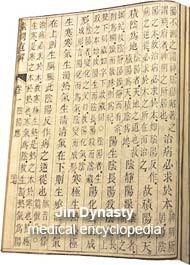 The first recorded case of probable dengue fever is in a Chinese medical encyclopedia from the Jin Dynasty (256-420 AD) which refed to a "water poison" associated with flying insects. The first recognised dengue epidemics occurred almost simultaneously in Asia, Africa and North America in the 1780's. A pandemic began in Southeast Asia in the 1950's. 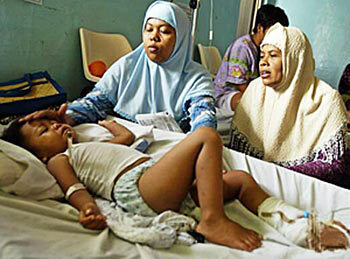 By 1975 Dengue Haemorrhagic Fever had become a leading cause of children in the region. 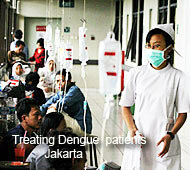 Epidemic dengue has become more common since the 1980's. By late 1990's dengue was the most importaint mosquito-borne disease afecting humans after malaria, with up to 100 million cases of dengue fever and several hundred thousand cases of dengue haemorrhagic fever each year. 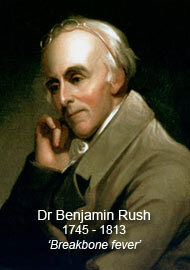 The first confirmed case report dates from 1789 by American Benjamin Rush, who coined the term "breakbone fever". 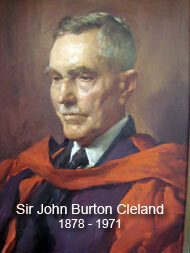 That the virus was transmitted by mosquitos was discovered by Australian doctor Sir John Burton Cleland (1878-1971) of Adelaide University in the 1940's. No specific antiviral treatments exists of a dengue infection. Nor is there any vaccine currently available. Persons who think they have dengue should use analgesics (pain relievers) with acetaminophen and avoid those iburofen, Naproxen, asprin or aspirin containing drugs. They should also rest, drink plenty of fluids to prevent dehydration, avoid mosquito bites and consult a physcian. For patients with dengue haemorrhagic fever as with dengue, there is no specific medication. If a clinical diagnosis is made early, a health care provider can effectively treat DHF using fluid replacement therapy (saline drip). This generally requires hospitaisation. Wolbachia bacterium Scientists from the School of Integrated Biology at University of Queensland revealed in 2009, that by infecting Aedes mosquitos with the bacterium Wolbachia, the adult lifespan was reduced by half. The study involed injecting 10,000 mosquito embryos with the bacterium, using super-fine needles. Sterile insect technique is a form of biological control, has long proved difficult with mosquitos because of the fragility of males. 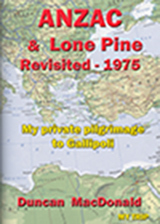 However a transgenic (an organism whose genetic material has been altered using genetic engineering techniques) strain of Aedes aegypti was announced in 2010 which might alleviate this problem: the strain produces females that are flightless and so can neither mate nor bite. The primary prevention of dengue relies mainly on mosquito control. Periodic draining of all standing water containers such as plastic cups, used tires, flower pots, etc reduces the breeding ground for mosquitos. Fogging with inseciticide to reduce the adult mosquito population is only somewhat effective. Put guppies and minows in any fishponds, bird baths or waterfalls you have in your yard. They eat mosquito larvae. 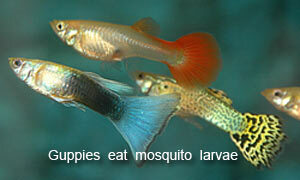 Larger fish do not pay much attention to mosquito larvae and they may eat your guppies instead. Keep algae and dead leaves off the surface of the water - this provides larvae effective cover from feeding fish. Mosquito nets, typically draped over beds are great protection against night-biting mosquitos, such as the ones carrying malaria. Unfortunately our day-biting dengue mosquito is not interested in your bed. If you have an infant in a crib or toddler in a play-pen, mosquito netting over them in the daytime provides excellent protection. Wearing DEET based repellant is not an appealing prospect and is not recomended. Be aware DEET is known to be toxic to small children and should not be used on them. If you do use DEET on yourself or older children, a formulation between 30% and 40% works best.